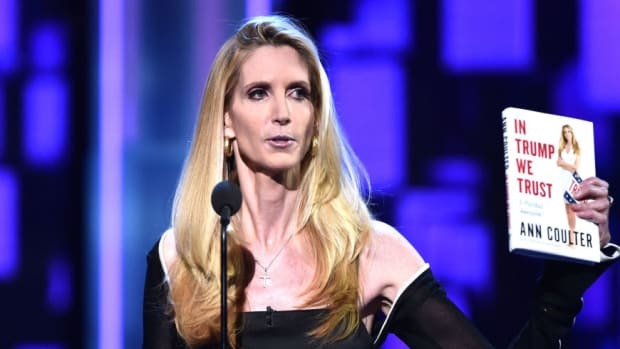 After being roasted into oblivion on Comedy Central, Ann Coulter is attempting a come back by pledging to die for Donald Trump. Yes, really. After being roasted into oblivion on Comedy Central last week, Ann Coulter is attempting a come back by pledging to die for Donald Trump. 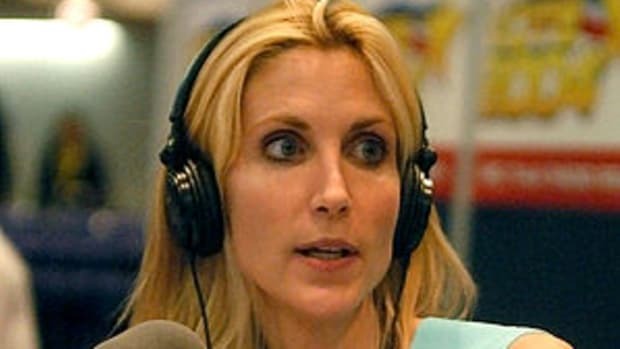 “I worship him [Donald Trump] like the North Koreans worship the ‘Dear Leader&apos;"said Coulter on Politico’s “Off Message” podcast. 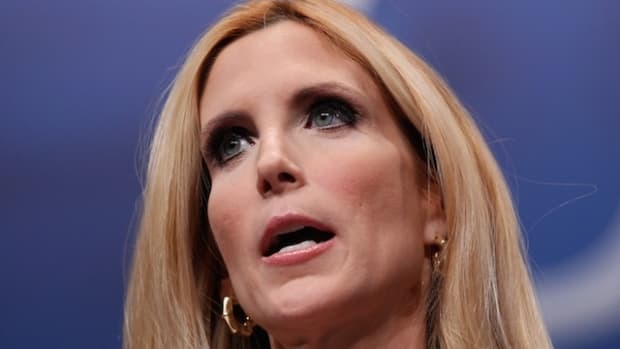 Poor Ann -- desperate to plug her latest atrociously titled book “In Trump We Trust: E Pluribus Awesome!”, she is pulling out all the stops to generate some decent publicity for herself. 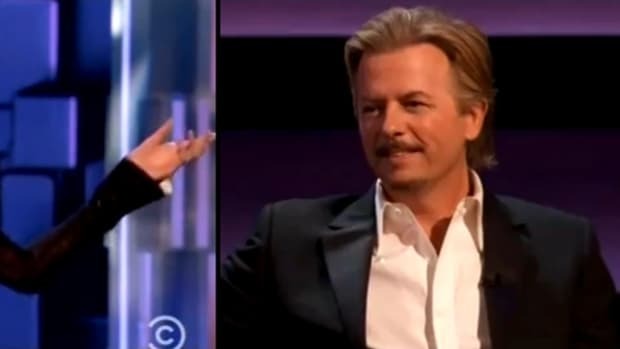 And after her spectacular train wreck of a performance at the roast of Rob Lowe, you can hardly blame her. 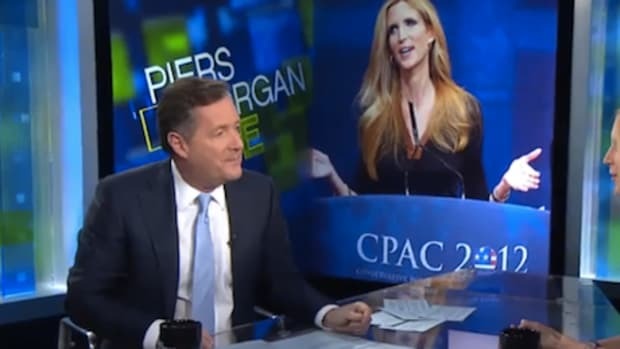 Not only was Coulter mercilessly ripped to shreds by everyone in the room, she bombed so hard when it was time for her to take the stage that even liberals felt sorry for her. 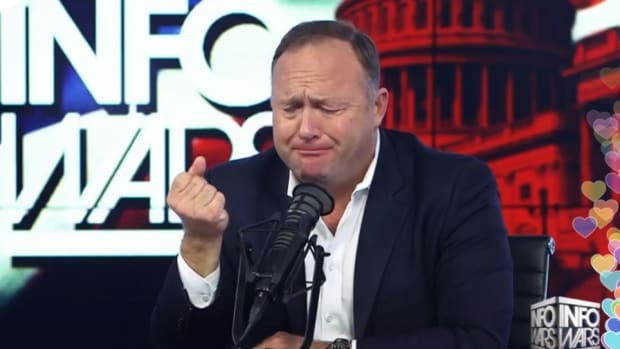 Gone was the self confident hate merchant, and in her place a sad shadow of a woman appeared who looked like an oxycontin addict in search of a refill. Coulter is a savvy self publicist and knows how damaging this was to her reputation, but she has no other schtick to peddle. She knows nasty, and is attempting to get back on the wagon as quickly as possible. And what better a way to associate yourself with another hate merchant, one infinitely more powerful than you who happens to be running for president. 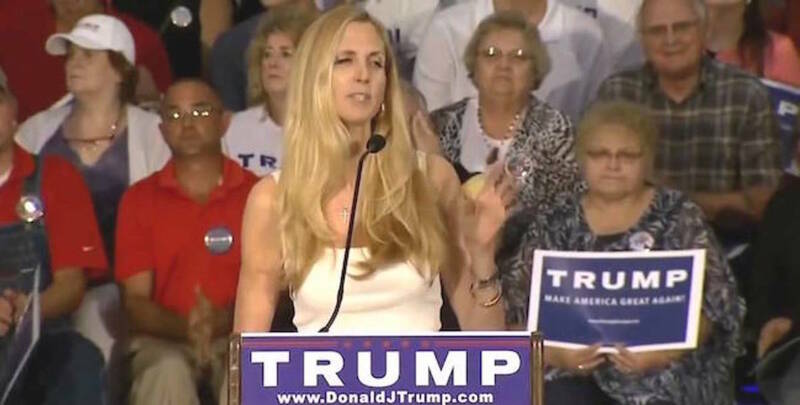 Donald Trump is everything Ann Coulter wishes she was, so pledging allegiance to his xenophobic cause is a no-brainer. And thanks to her performance on Comedy Central, no one cares about what she says either.